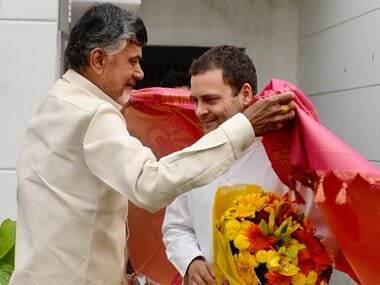 Chandrababu Naidu, by openly aligning with Rahul Gandhi, has shown the potential to be the pivot around whom the disparate Opposition may come together. 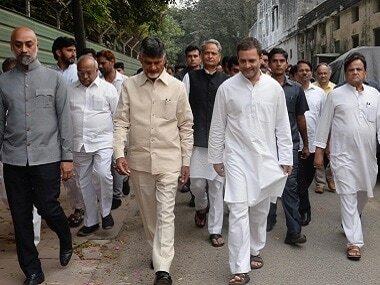 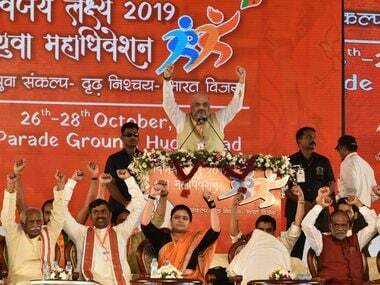 Amit Shah in Hyderabad said on the one hand Prime Minister Modi was focussed on 'Making India', on the other the grand alliance leaders wanted to 'Break' India. 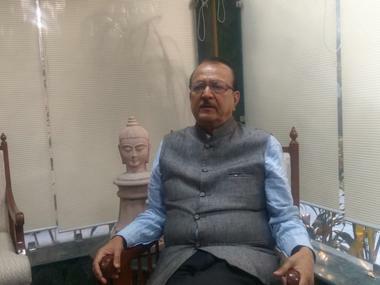 Bhadoria, the sole authorised spokesperson of the BSP, expressed confidence that the grand alliance will project Mayawati as its prime ministerial candidate. 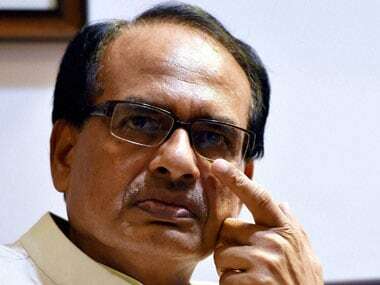 Addressing a public gathering in Vidisha Shivraj Singh Chouhan said launched a direct attack at the Congress president and said, "shrines are not the place to indulge in cheap politics to get votes." 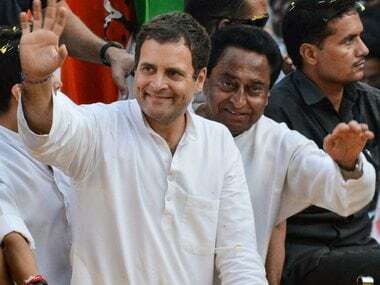 #Congress #BJP #NewsTracker #Rahul Gandhi #Madhya Pradesh #Shivraj Singh Chouhan #2019 Lok Sabha polls #2019 Lok Sabha Election #shrines #2019 Assembly elections. 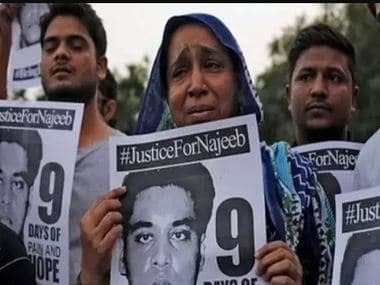 Fatima Nafees, the mother of missing Jawaharlal Nehru University (JNU) student Najeeb Ahmed, Monday said no one from the government came to her aid even after she challenged them to support her cause, on a day the CBI filed a closure report in the case of her son's disappearance. 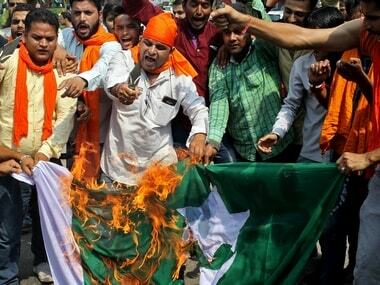 Only one particular view is held to be in the national interest and to oppose it is to be a traitor and to be accused of anti-nationalism. 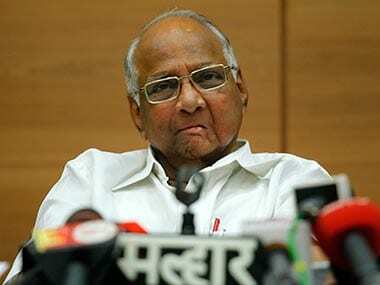 Putting to rest speculations that Pawar will contest from Pune, Awhad told reporters that Pawar had made it clear in 2014 that he won't contest the LS polls again. 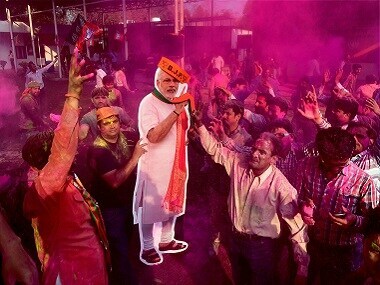 Over a dozen chief ministers, governors and top bureaucrats are expected to take part in a 10-day yajna to pray for Narendra Modi's victory in 2019.